As a family we LOVE bikes. They are integrated into our lives on a daily basis. As long as there is no serious ice on the road, we are riding them daily year-round. Mtn Papa rides every day to work, no exceptions (studded tires and serious winter gear help when needed). 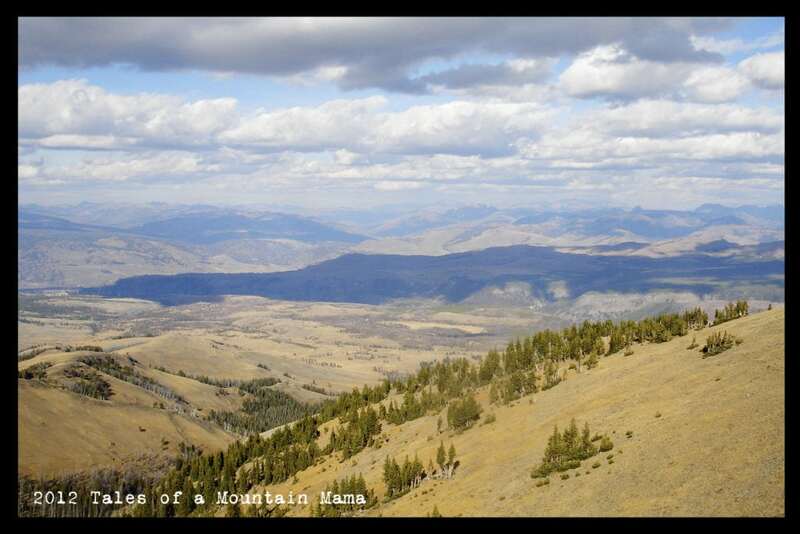 In fact, our car usually sits throughout the week and is used just for going further distances on the weekends. Logically, we have encouraged a love of biking for our kids and have seen them learn so much about LIFE on their own two wheels. 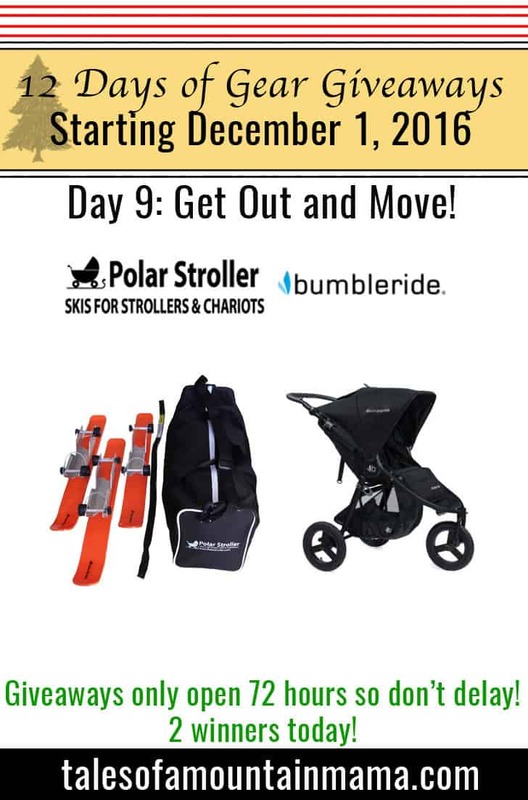 We strongly believe that EVERY child should have a chance to ride – which is the reasoning for the giveaway today. We also have to do a HUGE shout-out to Two Wheeling Tots. If you haven’t seen their site, go there now. The wealth of information on kid biking is incredible. They also happen to have helped put together two thirds of the giveaways today. For that we are incredibly thankful. Please head over and thank them personally. Before we get to the giveaway, here’s a short list of our favorite biking posts we have previously published. 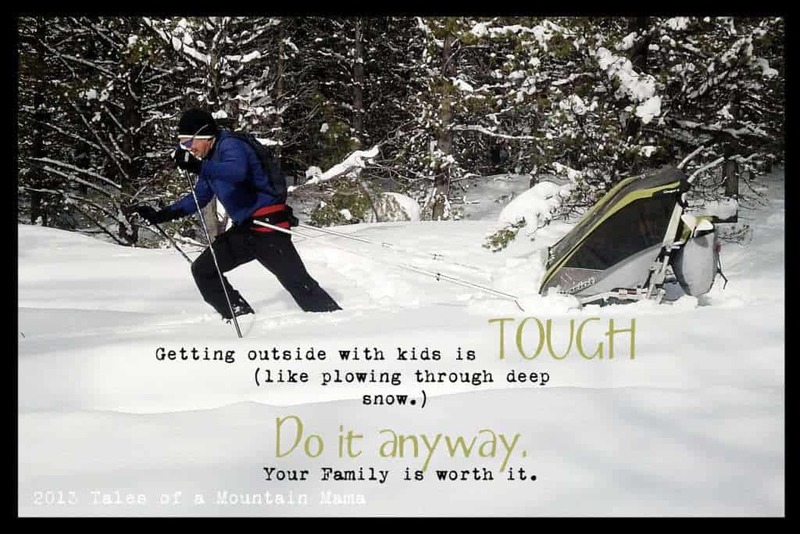 In the spring we will be revealing some awesome kids’ bike reviews and tips on how to transition kids through the different levels of biking, but we’re focussing on the snow for now. Stay tuned for that! Let’s Get some Kids on Bikes…. 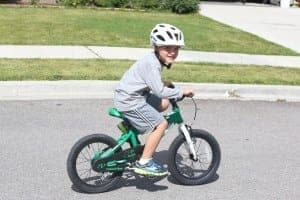 TykesBykes 16″ Pedal Bike: The best 16″ bike under $200 on the market. 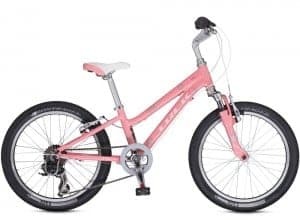 Built with an aluminum frame, with a longer wheelbase to increase handling and maneuverability, the TykesBykes 16″ is perfect bike for balance bike graduates. Seat adjusts from 20.5″ to 24.5″. 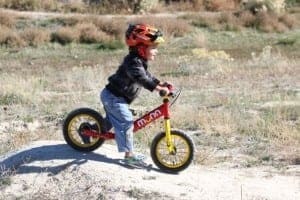 Read the full review of the TykesBykes 16″ at Two Wheeling Tots. 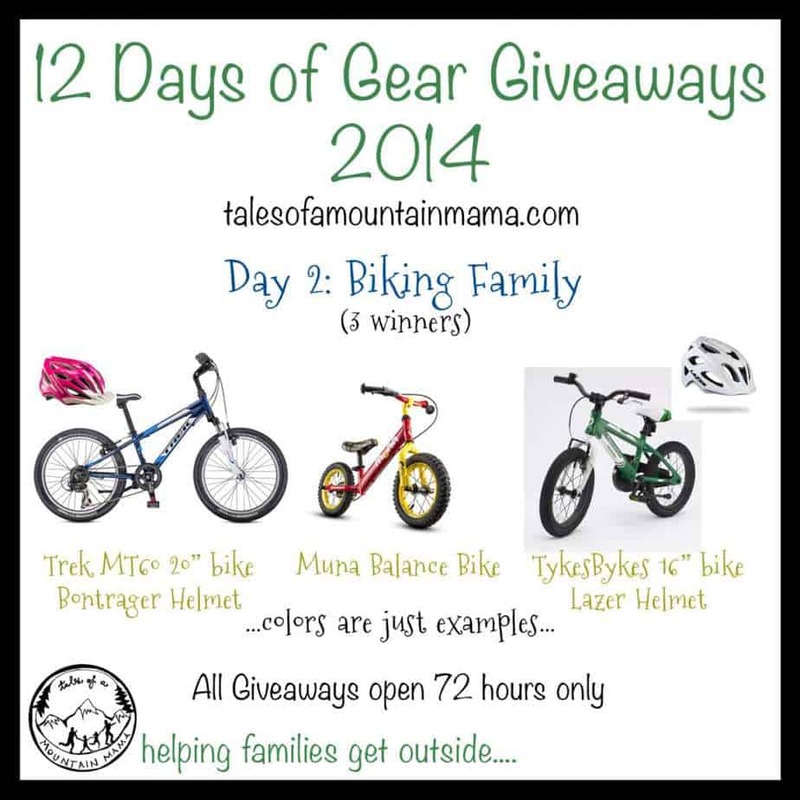 Read a review of the helmet on Two Wheeling Tots and then on here on Tales of a Mountain Mama. We both love them! Read the full review of the Muna at Two Wheeling Tots. A great bike for kids moving up and ready for hand brakes and gears. We are currently testing this bike and are excited to share it with you! Aluminum frame, 6 speeds, good stand-over for growing riders, front shock and quality components. Available in pink or blue. As usual, please use the Rafflecopter Widgets below to enter to win. The winners will be emailed and announced on this post in the Rafflecopter Widget. Entries will be verified. Winners will have 48 hours to respond or a new winner will be chosen. Sorry, these giveaways are open to US only.